I'M NOT DRUNK - I HAVE ROSACEA! WHAT IS ROSACEA AND HOW CAN IT BE MINIMISED? Rosacea (pronounced "roh-ZAY-sha") is a chronic and potentially life-disruptive disorder primarily of the facial skin, often characterised by flare-ups and remissions. It typically begins in men any time after the age 21-30 as redness on the cheeks, nose, chin or forehead. It can also appear on the chest, scalp or ears. Although rosacea can affect all origins of the population, individuals with fair skin who tend to flush or blush easily are believed to be at greatest risk. The disease is more frequently diagnosed in women, BUT more severe symptoms tend to be seen in men - perhaps because they often delay seeking medical help until the disorder reaches advanced stages. Celebrity names who suffer from rosacea include Prince Harry, Olympic gold medalist Mathew Pinsent and Premier League football star Fernando Torres. Other Potential Signs and Symptoms include eye irritation, burning or stinging on the face, dry appearance on the face, red patches on the skin, and swelling on the face. Various oral and topical medications may be prescribed to treat the skin redness often associated with the disorder. Dermatologists often prescribe initial treatment with oral and topical therapy to bring the condition under immediate control, followed by long-term use of the topical therapy alone to maintain remission. When appropriate, treatments with lasers, intense pulsed light sources or other medical and surgical devices may be used to remove visible blood vessels or reduce extensive redness. Patients should check with their physicians to ensure their skin-care routine is compatible with their rosacea. A gentle skin-care routine can also help control rosacea. 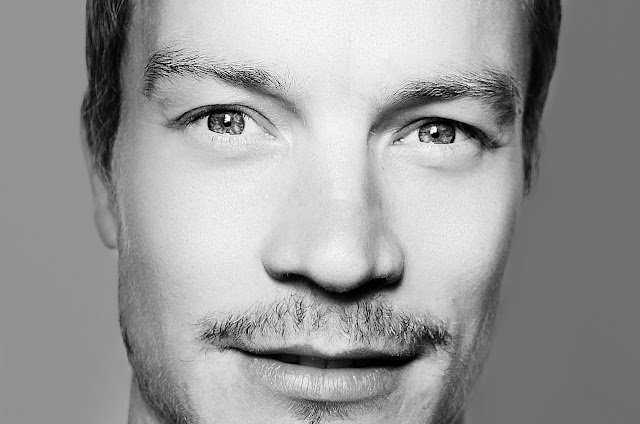 Cosmetics may be used to conceal the effects of rosacea, but this is not favourable among many men, as they feel uncomfortable with the idea of wearing types of makeup. Natural oils and serums have become a hugely popular choice of treatment for men looking to combat rosacea. At Your Next Remedy, ROS Oil has become one of best selling skin care treatments available. WHAT ROS OIL AND IS IT FOR ME? 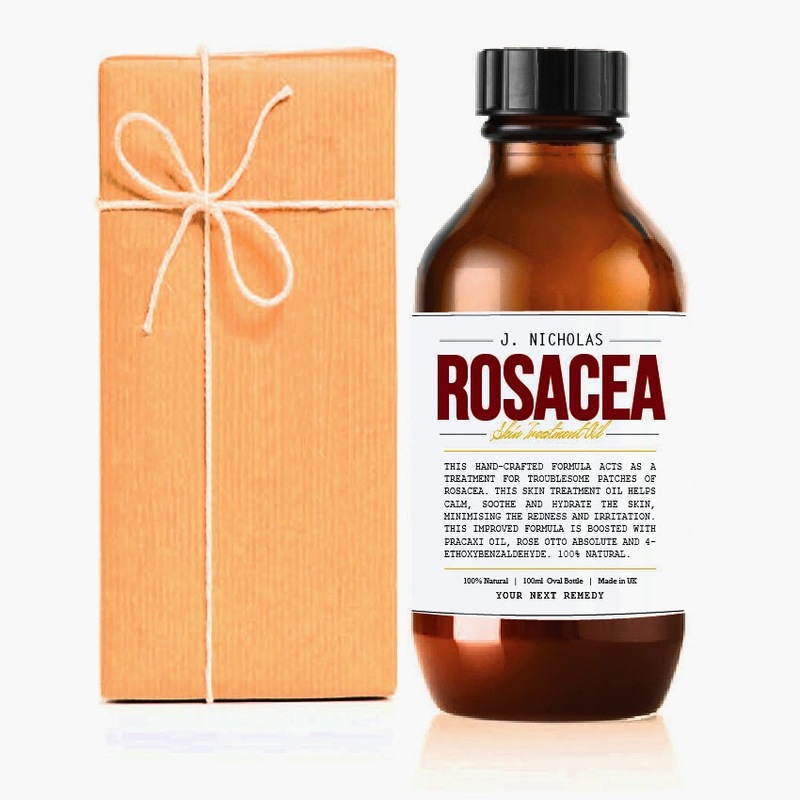 Rosacea Oil (ros OIL) is made from 100% natural ingredients that help combat against rosacea and minimise the redness and blotchiness in the facial skin. See the difference when you use Rosacea Oil in a matter of days and enjoy a more evenly toned facial complexion - boost your confidence and feel good about the way you look. If you are a sufferer of rosacea then ROS Oil is probably the right solution for you. Though it can also be used by women, it is exclusively sold at Your Next Remedy within the men's line of skin care products. The beautiful thing about this product is that it is very affordable in price at just £15 (RRP £19.99), compared to many other rosacea treatment oils and serums on the market which price in the range of £30-£60.